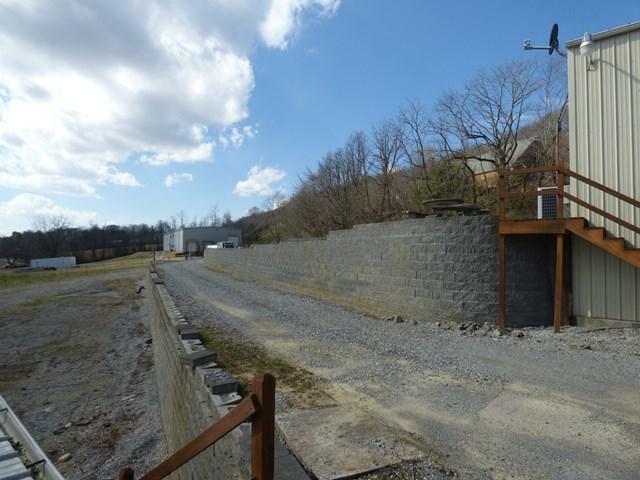 1025 W Reservoir St, Wytheville, VA 24382 (MLS #66230) :: Highlands Realty, Inc. Attention investors!!!!! 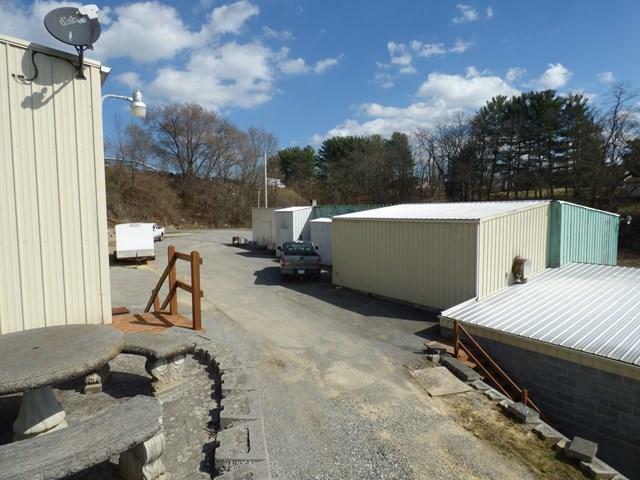 great commercial opportunity, with over 2000 square feet off office space, and 6000 square feet of warehouse space. 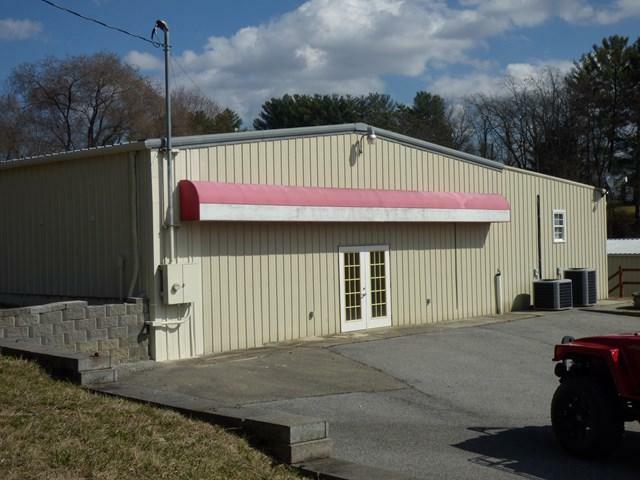 This property has lots of potential, zoned B1 with public utilities and good visibility. 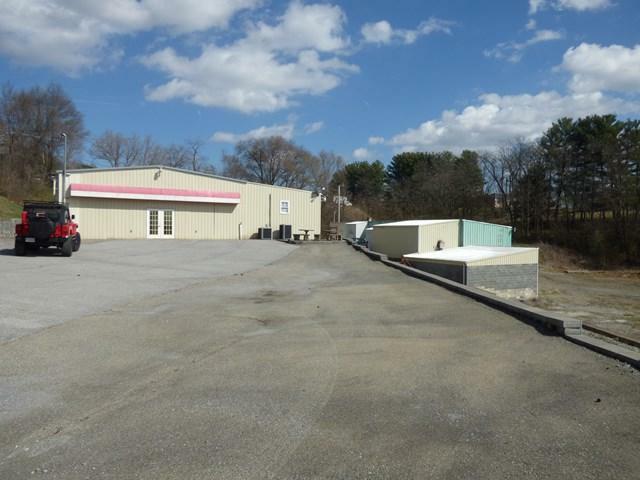 Also an additional 2652 square foot warehouse. Call today for an appointment. Listing provided courtesy of Joseph Hand, Jr of Re/Max Landmark Real Estate.